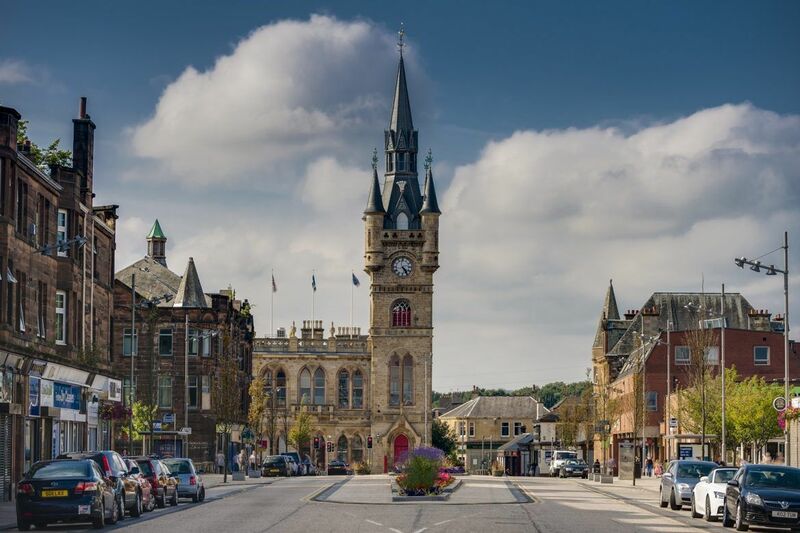 Located within the Category A-listed mid-Victorian Renfrew Town Hall – often referred to as the Disney Castle due to its instantly recognisable steeple – this quaint yet fascinating museum is well worth a visit. 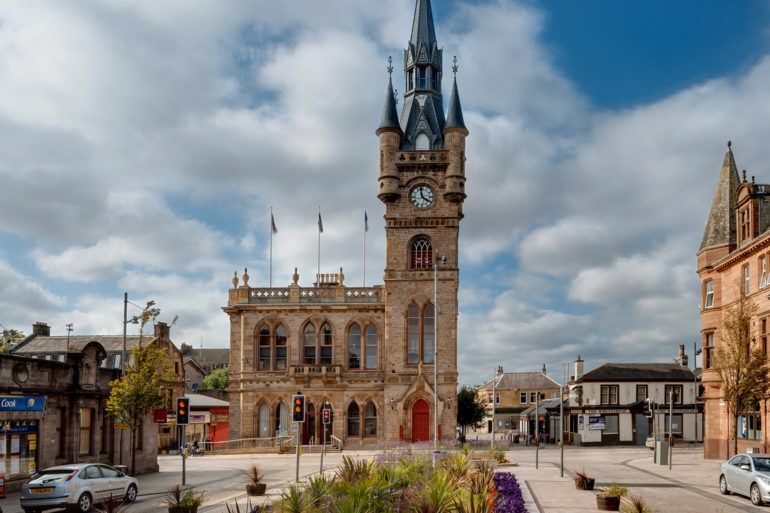 Built in 2012, this four-star awarded visitor attraction tells the story of Renfrew’s past and present and commemorates the town’s 600 years as a Royal Burgh. 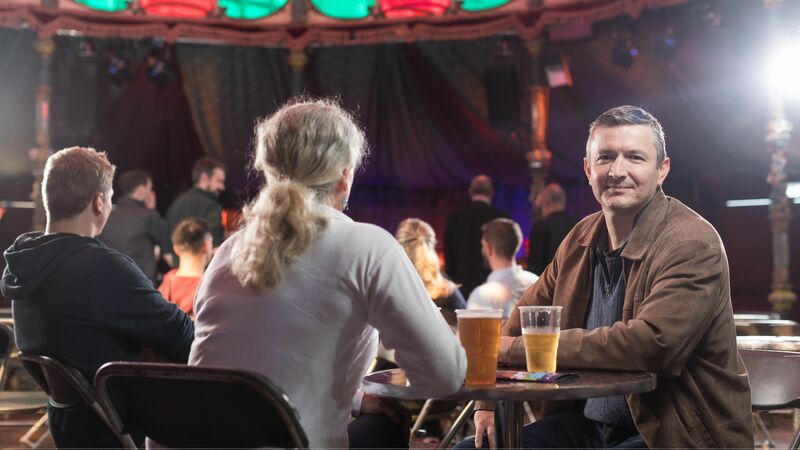 Small, but perfectly formed, you will be treated to a rich and interactive experience as the story of the former Royal Burgh of Renfrew is presented from medieval times until the present day, using objects, pictures, film and audio. The museum is based on the elements of Earth, Fire, Air and Water. This section looks at life in Renfrew over the centuries. Renfrew is known as the Cradle of The Stewarts because of its important historic royal connections. Images over the last 150 years including shops, houses and street scenes show how the town has changed over time. This part of the museum focuses on the heavy industries in the area, such as boiler making at Babcocks, who were at one time, the largest boiler making factory in the world. This section shows the importance of Renfrew Airport both locally and in aviation history. Visitors can see a real Merlin engine from a Spitfire fighter built at Hillington. The town’s position on the River Clyde made Renfrew an important ship building centre producing ships which were exported all over the world. 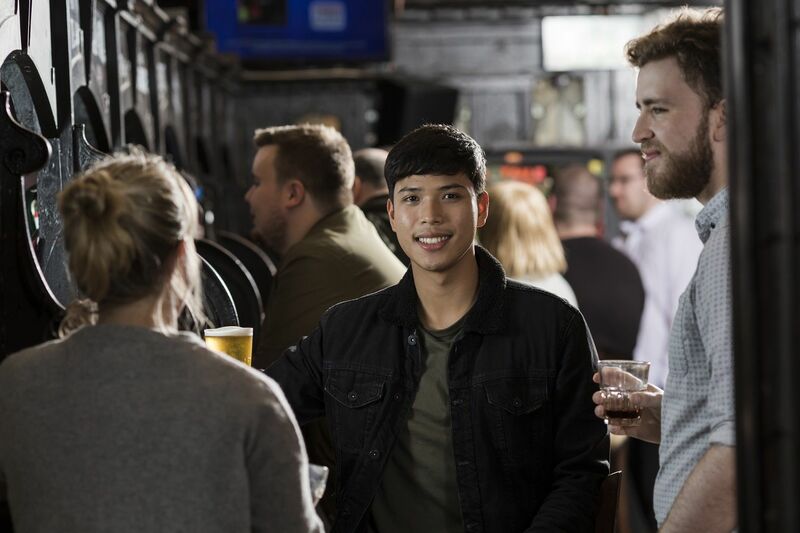 Come and learn more about the incredible contribution Renfrew has made across the world, and see how the local community, including Renfrew’s young people, contribute to making it the town it is today. For its size, it has an abnormal amount of beautiful buildings which are steeped in history.